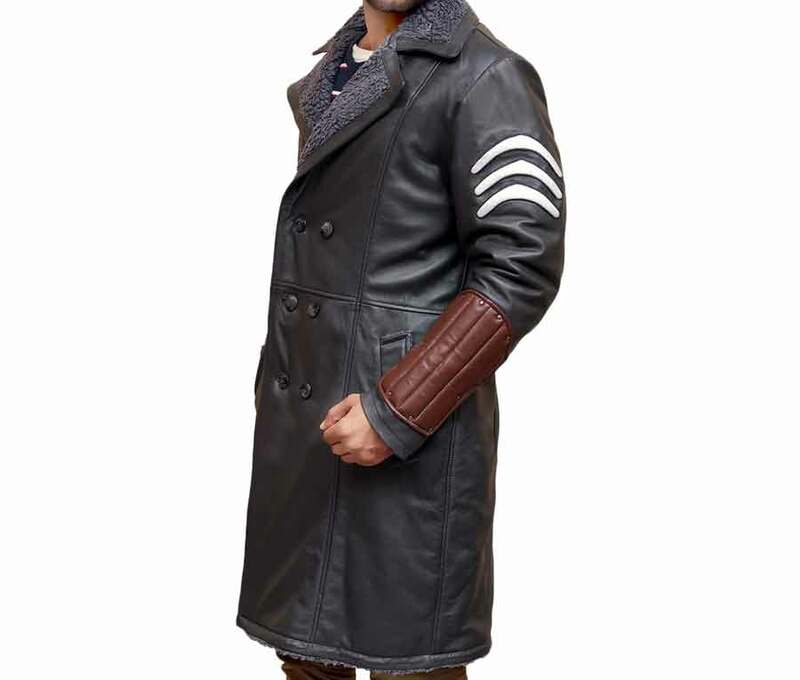 Captain Boomerang is a character portrayed by Jai Courtney in his well-known Suicide Squad movie. 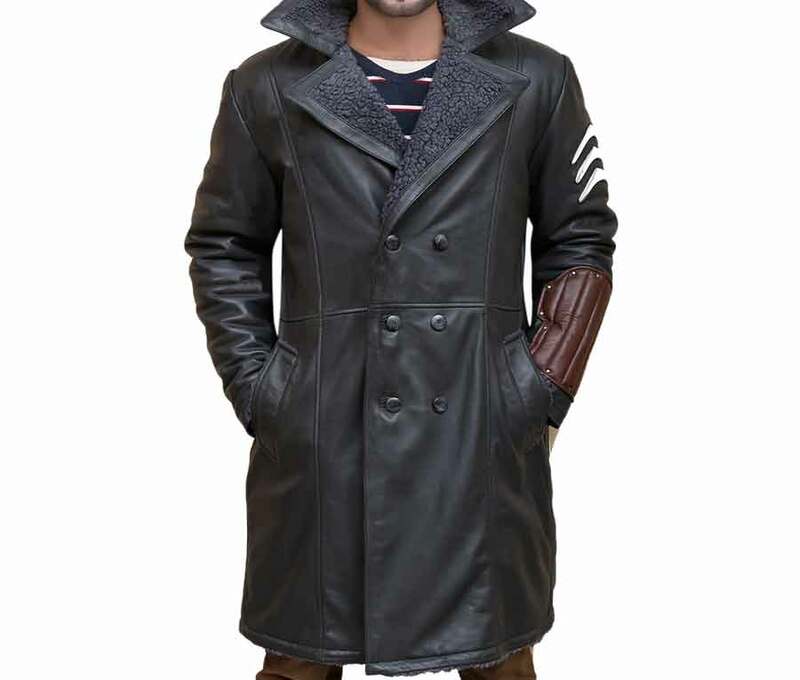 Captain Boomerang Leather Coat is a unique official outfit can be used for the outdoors purpose. 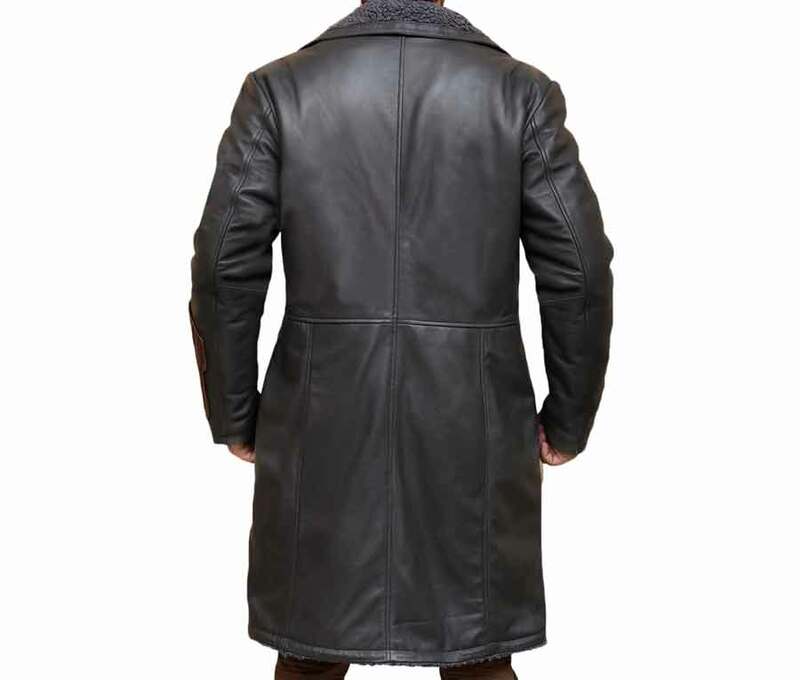 The high-quality coat is always the best apparel to enhance your personality in a pleasant manner. 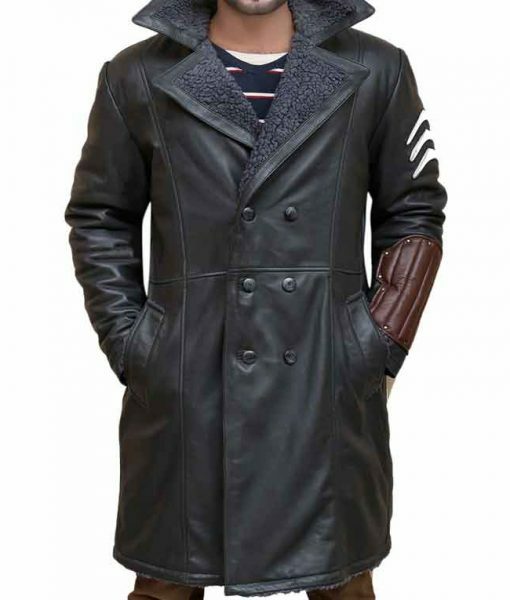 Captain Boomerang Coat is crafted from the real leather material and notch collar in style. 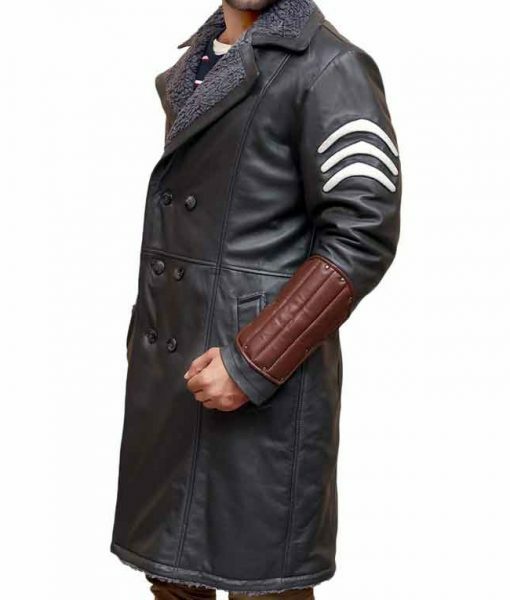 It is fashioned with front button closure and an exclusive design patch on left sleeves which is making it remarkable wear. 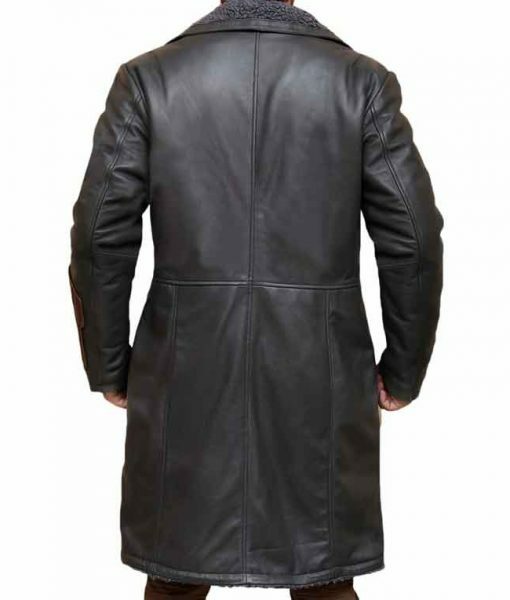 It contains two side pockets and long sleeves with viscose inner to keep your body warm and comfy. You can even wear it daily without any hesitation.